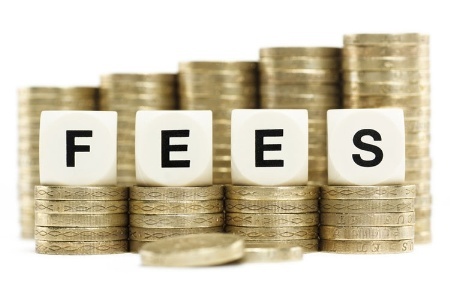 Standard fee: The standard fee increases from $595 to $640. The additional biometrics fee (not applicable if you are age 75 or older or are filing under the military provisions) remains at $85. Reduced fee: The fee is $320 for applicants with family income greater than 150% but not more than 200% of the Federal Poverty Guidelines. The biometrics fee still applies as described above. To establish eligibility, file Form I-942, Request for Reduced Fee. Fee Waiver: For applicants with family income at or under 150% of the Federal Poverty Guidelines, the filing fee and biometrics fee are waived. To establish eligibility, file Form I-912, Request for Fee Waiver. For the complete final rule, see the USCIS Fee Schedule, 81 Fed. Reg. 73292 (Oct. 24, 2016) (to be codified at 8 C.F.R. § 103.7).